Advanced imaging technologies and other sophisticated methods of research in the brain sciences have led to a growing number of remarkable discoveries about how the brain works. This creates an unprecedented opportunity to raise the bar in relation to both individual and collective performance. In strategic partnership with Neurozone®, Sense to Solve will show you how. Through this programme participants will begin the process of acquiring an invaluable new skill, with the ability to transform and sustain performance in both a personal and professional capacity. Participants will also learn how to build an action plan to optimise brain performance for challenging events, such as, a key negotiation, important presentation, exam, especially demanding season, etc. The programme includes a comprehensive 80 page workbook. Working with facilitator/s the workbook acts as a guide that will lead delegates through a step by step process that builds deeper understanding of the essentials of how the brain performs and what can be done to enhance it. Sense to Solve uses Neurozone’s online system as a foundational platform for the mastery of the core competency of innovation. This makes it an invaluable component of any solution packaged to accelerate performance, whilst enhancing creativity and innovation capabilities. 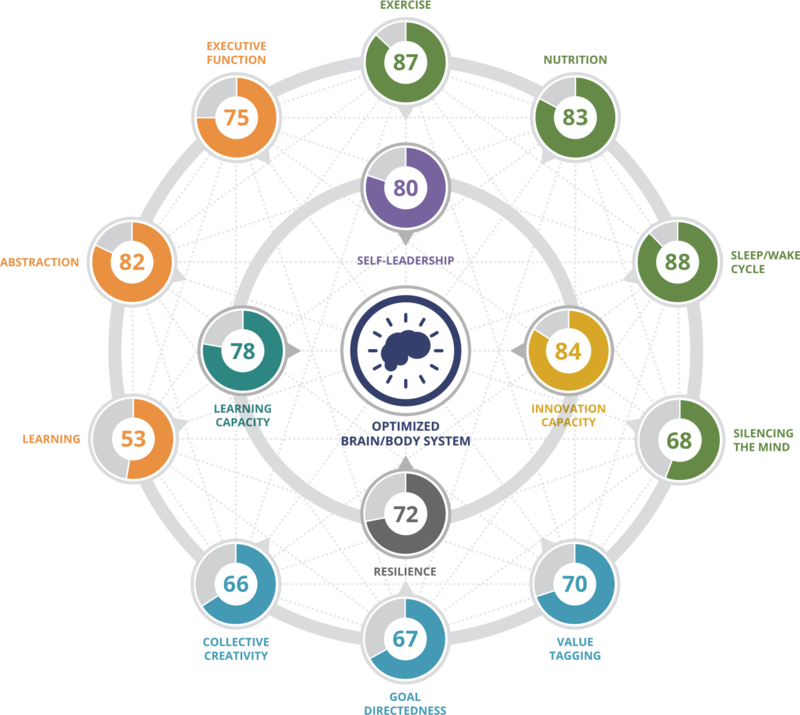 Users complete a fifteen minute online Brain Performance Diagnostic, which is completely confidential to the individual. These are 90-120 min in duration and can be either boardroom or seminar style. They can either be based on a general overview or can work as a series that taps into key topics over more than one talk. For instance, a deeper dive into foundational performance drivers. We can run half day or full day workshops and can design sessions that take place over 2-3 days. Neuroscience of Creativity workshops are often linked to other initiatives, such as our Deep Dive Design Thinking Sprint. Sense to Solve uses the Neurozone online platform to conduct the diagnostic survey and provide personalised reports. We also hold interactive workshop sessions designed to help individuals and teams to make sense of the results in order to enhance performance in relation to resilience, learning capacity, self-leadership and innovation. 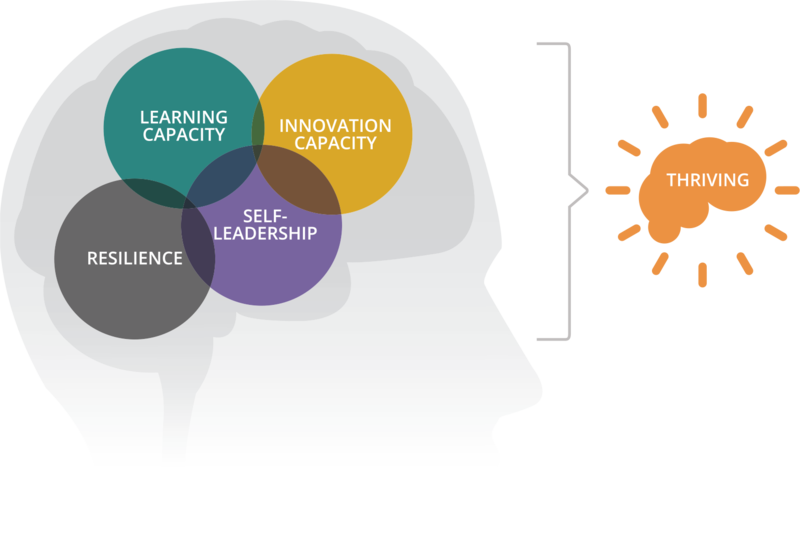 Sense to Solve can help you to develop a programme that will bring key principles from the Neurocience of Innovation and thriving to life within your business, after conventional training programmes have taken place. The purpose of this is to deepen and integrate learnings so that they become a way of life. Individuals understand the physicality of the brain and the powerful brain-body system and how to actively drive better brain performance on a daily basis. Includes an action plan that helps to understand and optimise foundational drivers that enhance performance. Increase awareness of emotional and social drivers for self and for others which improves performance and relationships. Understand why change is so difficult and what to do to to manage change for self and for others. Understand how to actively and deliberately create moments of insights and solve problems creatively. Understand how the neuroscience of creativity works on a daily basis and how to improve their own creative thinking capabilities.